2B Drinks is giving one Glamamom reader a $25 Visa Gift Card to stock up on your favorite flavors! Another one of the sponsors of the Relax & Rejuvenate event hosted by Trumpeting Media was 2B Drinks, the first all-natural, aloe infused, low-calorie drink to use Pure Fruit as an all-natural sweetener. As someone with a major sweet tooth, I&apos;m all ears when it comes to alternatives to soda and drinks with high fructose corn syrup. I tried several of 2B&apos;s flavors like Lemonade, Fruit Punch, and Tropical Fruit, and they stand up to any Vitamin Water or Snapple. Oh, and they only have 20 CALORIES per bottle! If you&apos;re not a fan already, you can visit 2B Drinks on Facebook and enter to win a family vacation for a 4-night stay at the all-inclusive Morgan Bay Beach Resort in St. Lucia. The only thing better than a low-cal refreshing drink, is a low-cal refreshing drink on the beach! 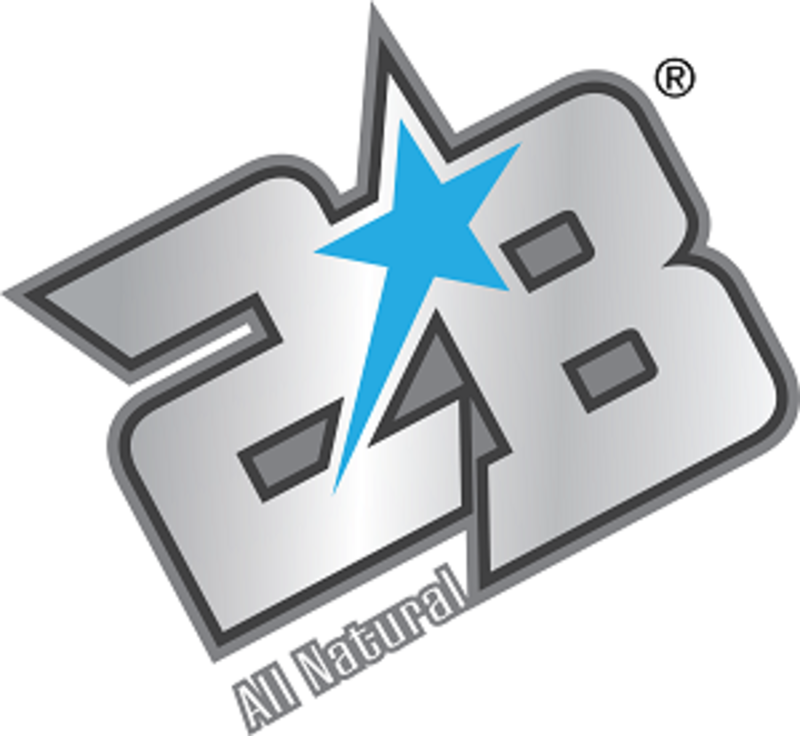 2B Drinks is also giving one Glamamom reader a $25 Visa Gift Card to stock up on your favorite flavors! TO ENTER: Visit 2B Drinks and leave a comment below with the flavor you&apos;re most excited to try. One entry per person. The contest is open to US residents only and you must be at least 18 years old. We’ll randomly choose a winner in one week. Good luck!